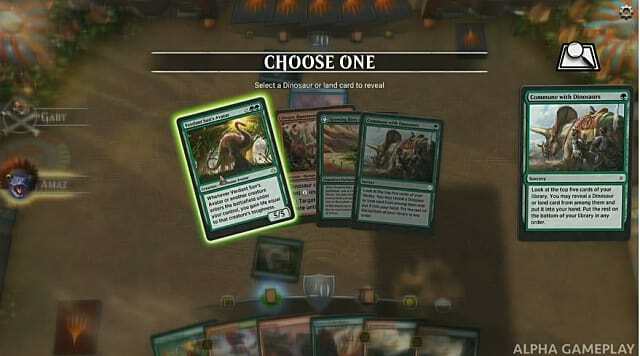 On September 7th Wizards of the Coast presented their newest digital product – Magic: The Gathering Arena. 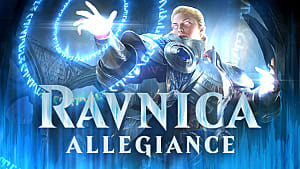 This is a stand-alone game that is not replacing Magic Online or Magic Duels, but offers a much more fulfilling experience for those who not only like to play Magic, but also enjoy watching it on live streams. 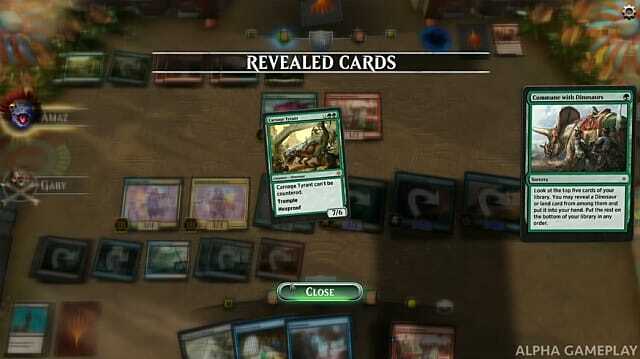 Magic: The Gathering Arena offers an authentic Magic experience with excellent new animations, sounds, and voiceovers. 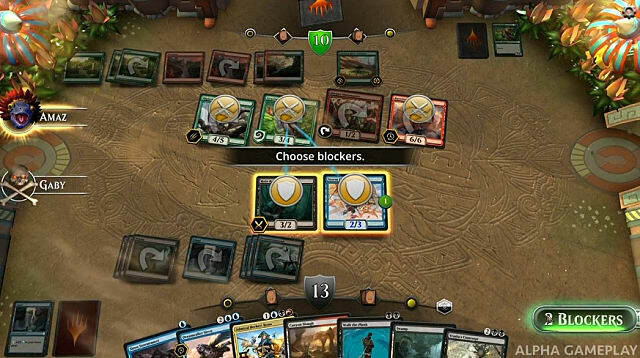 After the world premiere that WotC streamed through Twitch, we've gotten a pretty good taste of what the Magic players can expect from this new digital game. 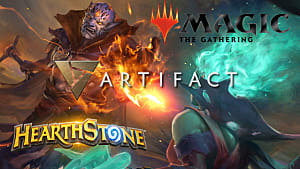 Here are the five most important details that were revealed regarding MTG Arena. 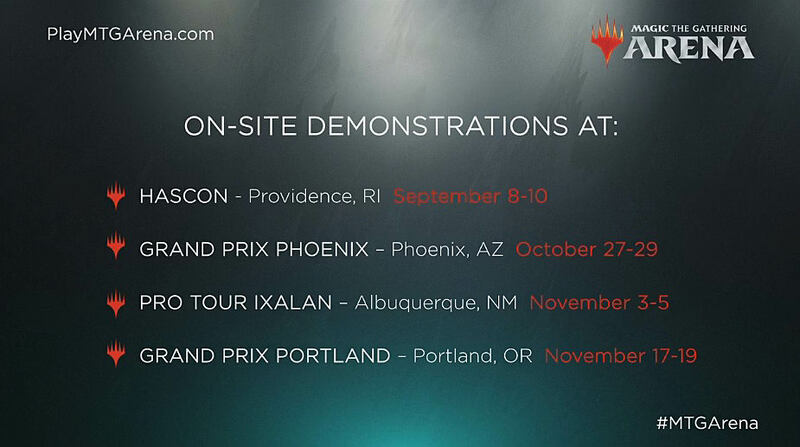 The business model for this new MTG venture was one of the most discussed issues prior to the game's world premiere. Now we know for sure that it is actually a free-to-play CCG in the vein of Hearthstone that offers daily rewards, a ranked ladder, and booster packs that can be bought using either in-game currency or real money. Since MTG Online is not affordable for every fan of the game, MTG Arena will offer a similar kind of experience that makes some important changes. According to Chris Cao, the Executive Producer of MTG Arena, players will be able to play the game without spending any real money. 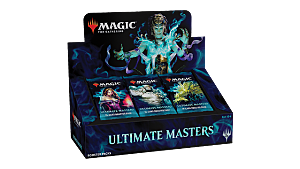 This opens up the door for millions and millions of people who would never be able to fork over their hard-earned cash for Magic cards -- thus giving Magic even more exposure as a card game that it's been missing in the last few years. 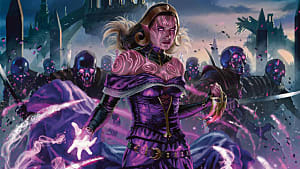 MTG Arena is currently focused on the Constructed Standard format -- with Limited formats, such as Draft and Sealed, coming later on in the game's life cycle after further development. If the game strikes the right chords and players enjoy how it pans out, then even more formats will be added. It is important to note that there are about 20,000 playable cards in the entire history of Magic, so implementing all these cards and their respective mechanics would be a gargantuan feat for any game development company. Taking this into account, it can be assumed that we will not see the full-fledged Modern or Legacy formats for years to come, since they utilize cards that have been printed as long as 25 years ago. This means that MTG Arena may not appeal to the older players who mainly play Modern. Playing games and watching games are two different experiences. 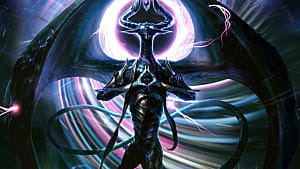 It is super fun to play Magic Online, but is it as fun to watch? Well, as the Twitch statistics say -- not really! If we compare MTG Online with Hearthstone, it becomes evident that Hearthstone is much more fun to watch. And that's exactly the reason why MTG Arena was created in the first place. WotC wants to make Magic look more appealing to the new players, and the new interface that includes various animations and sound effects should bring in more and more of those sweet Twitch views. 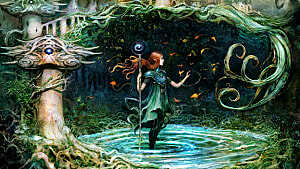 At the same time, the game will not be simplified, but will retain all the characteristic aspects of the Magic experience, such as priorities, stacks, instants, etc. This is a perfect opportunity for old and new Magic streamers to attract bigger audiences, and thus increase their own and Magic’s popularity. 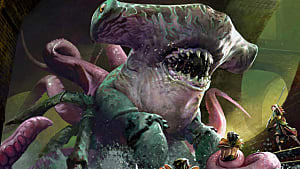 Playing, streaming, and watching are not the only priorities aimed at by the digital products development team at WOTC. eSports will play an essential part in the game's eventual growth, with online tournaments running worldwide. 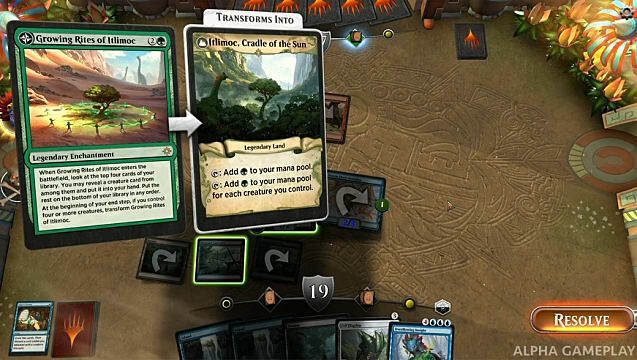 Just like tabletop Magic: The Gathering that continually proves to attract hundreds of thousands of people to its Grand Prix and Pro Tour events on a weekly basis, MTG Arena is destined to follow the same circuit... but in a digital environment. If all this turns out the way WotC envisions it, then MTG Arena will definitely become huge. But don’t hold your breath just yet -- the game is only in its alpha stage, so all the potential future champions will have to wait \for at least another year or so before any competitive events drop . 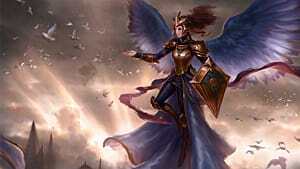 If you liked everything you’ve read about MTG Arena prior to this, then you can go to PlayMTGArena and register for the closed beta that should start by the end of this year (as announced by Chris Cao). The game will be available only on PC for now -- but since it was built on the Unity engine, it will be possible to port the game to other platforms and mobile devices. You can also try and test the game prior to the release during the upcoming Magic events (see the schedule above). The initial test period of the game will include all 279 cards from the upcoming Ixalan expansion that is set for release on September 28. The theme of the expansion revolves around dinosaurs and pirates, so it will definitely be a fun adventure for all involved. 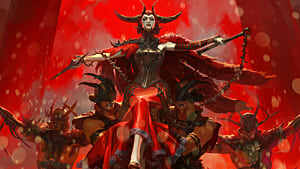 Magic: The Gathering Arena is truly the next step for Wizards of the Coast in their search for the most optimal digital Magic experience. Magic Online will always appeal to the older audiences, and Magic Duels could never really blossom to its fullest potential. But it looks like MTG Arena has hit home in all possible ways, so there is almost no doubt that the game will become very successful. 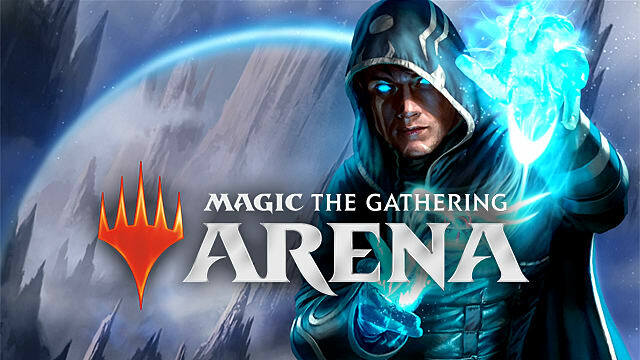 What do you think about Magic: The Gathering Arena? Will you consider signing up for the closed beta? Share your thoughts in the comments section.